One of my favorite sayings is a Japanese proverb – “Vision without action is a daydream. Action without vision is a nightmare.” As we approach Halloween, many think about being scared by vampires and ghosts. These days I’m scared by meetings without agendas and action without planning. It is the very definition of being caught in the proverbial hamster wheel. If impact is the bottom line of the social sector, we have to get from vision to action and hold ourselves accountable to the results. In past blogs, we have covered strategic plans, business plans and related dashboards. To achieve action as well as shared understanding of strategic objectives, we often need to go one step further to map out operational needs and implications through action planning. For example, it is one thing to say that you are going to “strengthen internal communications” in a strategic plan, but for this to become reality the process has to be documented in more detail. To help move strategy to execution, we have developed various methods of action planning to help our clients document these details. An action plan replaces the need for an operational plan and can change regularly based on progress and feedback. It also assumes that the strategic plan has undertaken the best available external and internal research and analyses. Therefore, the action plan can solely be focused on changes needed to implement the strategy. While an action plan is more detailed than a strategic plan, the high-level steps delineated within it can be rolled up into a dashboard or created as a standalone document. This helps us measure progress between strategy and action, which is needed for an annual review of the strategic plan. 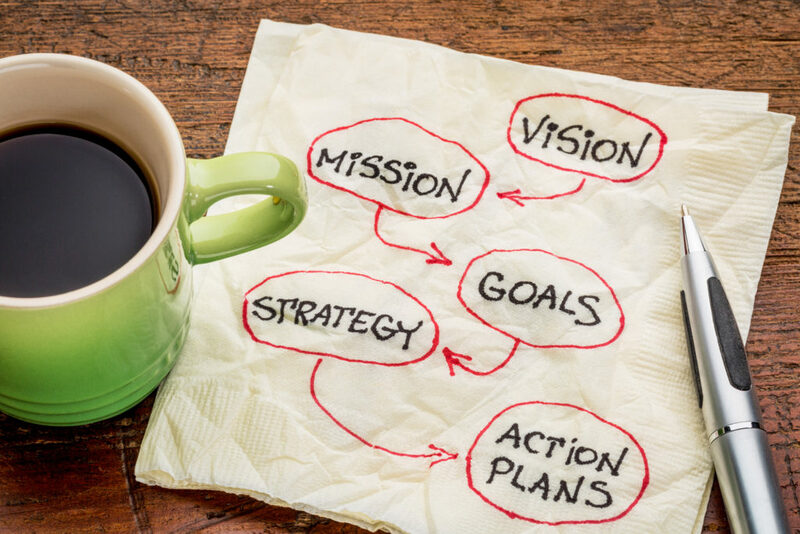 The action plan focuses on one strategic objective at a time, which is placed at the top, and showcases the key areas around customer, financial, processes and people in order to achieve the strategic objective. If the external community has broader goals and is connected to your plan, you can also include it. How does this connect to our value proposition? Should it change? How do we communicate this change? How do we know what is important to our customers/partners, so we can focus on those areas? Are we learning as we go to inform our understanding of our customers/partners’ evolving needs? Are we being supportive of larger community goals? How do we create a diversified funding strategy to support this strategy? How do we create a sustainable strategy to support it in the future? If funding is incremental, what gets implemented first? What programs do we need to change/add/eliminate to align with this objective? What changes in technology are needed to make us more effective? Are we focused on what is most important to our customers and partners? How do we best communicate this? Are we equipped to accomplish this objective? What expectations can staff have related to adding resources? What are the drivers of performance? Will these metrics connect us to our goals as well as the community’s goals? Do we have the right people in place? Are the appropriate staff and stakeholders aware and supportive of what is required of them? Do they have the appropriate training and support? Do they understand the shift needed to accomplish this objective? To help you, we have added two samples (Program in Excel and Marketing & Communications in PDF) to showcase the variety of ways you can tackle Action Plans. 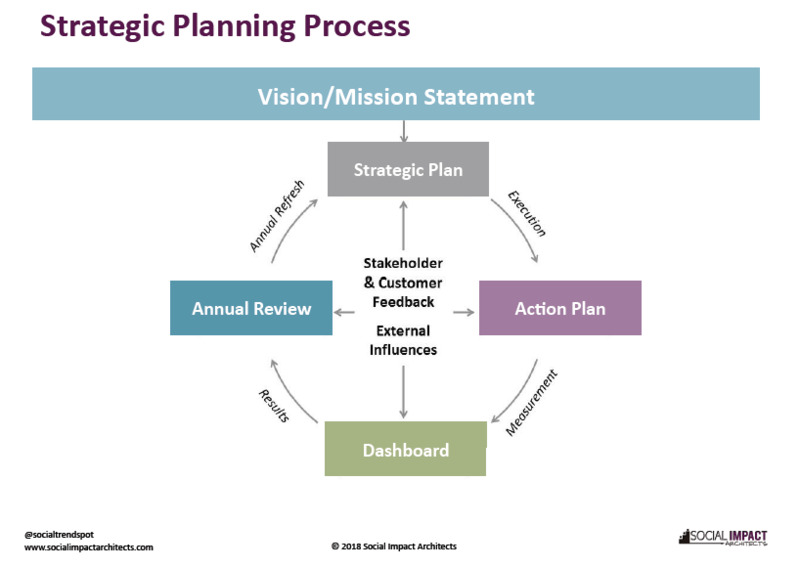 We welcome your thoughts on action plans and other ways to take strategy into execution.